Posted by นายยั้งคิด , ผู้อ่าน : 257 , 10:35:21 น.
stop the fire burning in most people minds happened before. again as ever. And you can read such news at below. Many thanks to Google Translate and G Grammary today at one again. 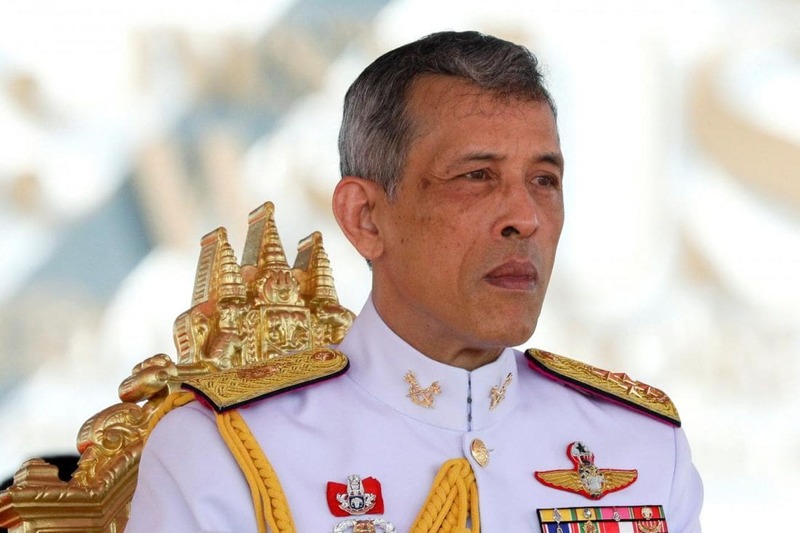 After a dramatic day in Thai politics yesterday, where the Thai Raksa Chart Party dropped a bombshell into the election campaign by nominating Princess Ubolratana, the King’s eldest sister, as a prime ministerial candidate, the drama continued last night with a statement from HM The King. The Thai monarch issued a strongly-worded statement around 11pm, prohibiting his older sister Princess Ubolratana Rajakanya Sirivadhana Barnavadi from entering politics after she decided to accept a pro-Thaksin Shinawatra party’s invitation to run. 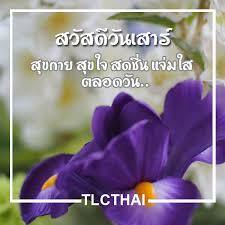 Only 12 hours after Ubolratana’s name was submitted to the Election Commission as Thai Raksa Chart Party’s sole prime ministerial candidate, His Majesty issued a nationally televised statement saying immediate members of the Royal Family traditionally stayed above politics. 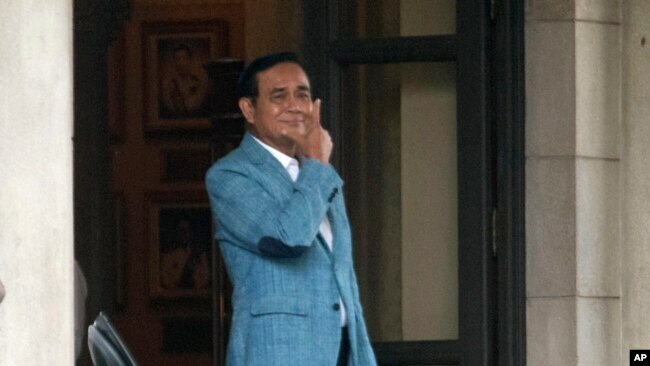 The statement would appear to scuttle the plans of the Thai Raksa Chart Party to reshape this year’s election campaign and leaves the party without a PM candidate. “Though Ubolratana has given up her royal titles, she has maintained close ties with the Royal Family and worked under the name of the monarchy”, the statement said. “It is against tradition, norms and culture to bring members of the Royal Family into politics”. “The King has always assigned members of the Royal Family to represent and work on his behalf, hence no immediate member of the Royal Family can hold a political position”, the statement said.